Anthony Head can’t escape his past. 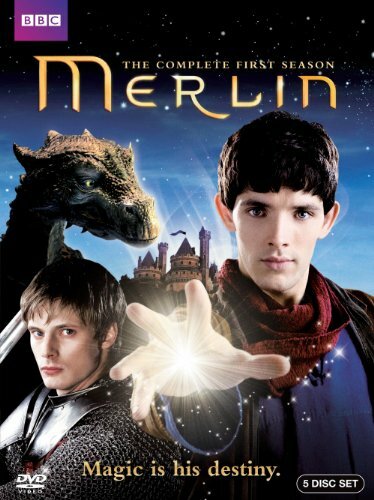 Order ‘Merlin: The Complete First Season,’ available from Amazon.com by clicking on the DVD cover above! I wasn’t entirely sure if that was good or bad, but when Gina subsequently promised to tell all her online friends about the interview, I concluded “Ack!” was good. Pingback: Merlin’s Bradley James: Off with Mr. Media’s bloody head!